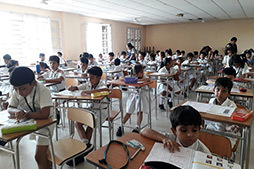 Igko exams (2017-18) organised by Sof held in our school. 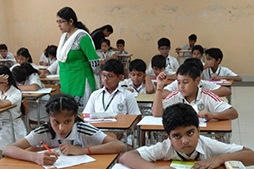 Students from Class 1-11, participated in this exam. 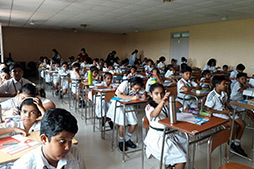 About 121 students participated.